Erasing, using the white of the paper and protecting your work from smudges are all key skills I recommend researching and practicing. Softer grades of graphite are harder to shift but they are 95% removable. My belief is that errors are better off avoided by careful drawing, rather then erasing but that doesn’t mean erasing doesn’t provide a vital function or creative purpose. 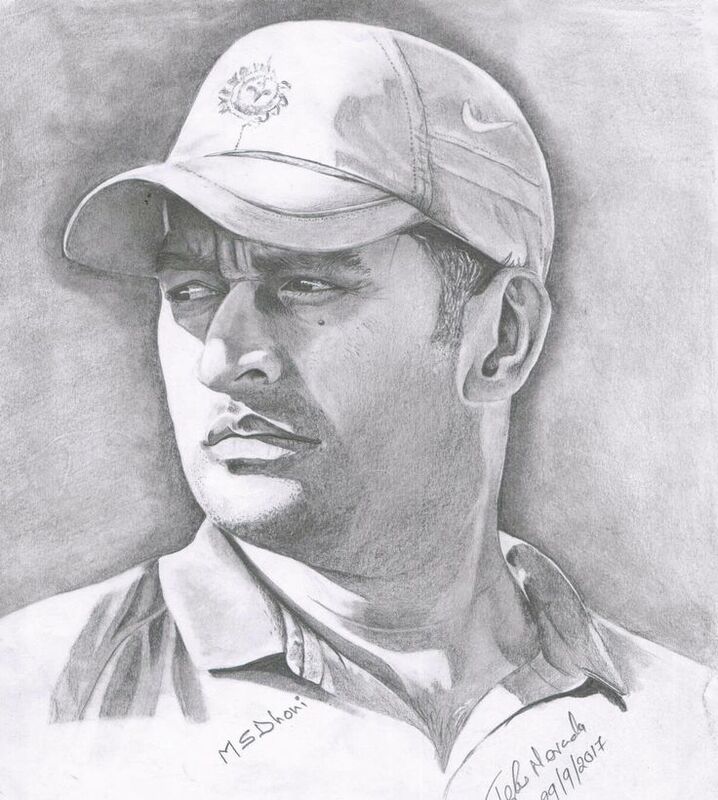 Understanding what you can do with graphite and applying all that knowledge into creating your image can make this humble medium incredibly rewarding and key to success is experimentation and asking questions. 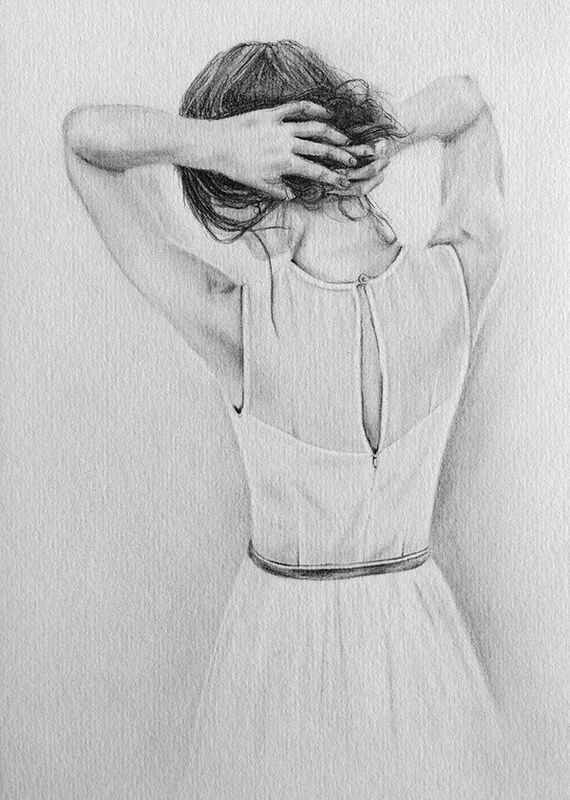 Photographed incorrectly graphite will reflect light and as result all that beautiful detail you just captured becomes lost. 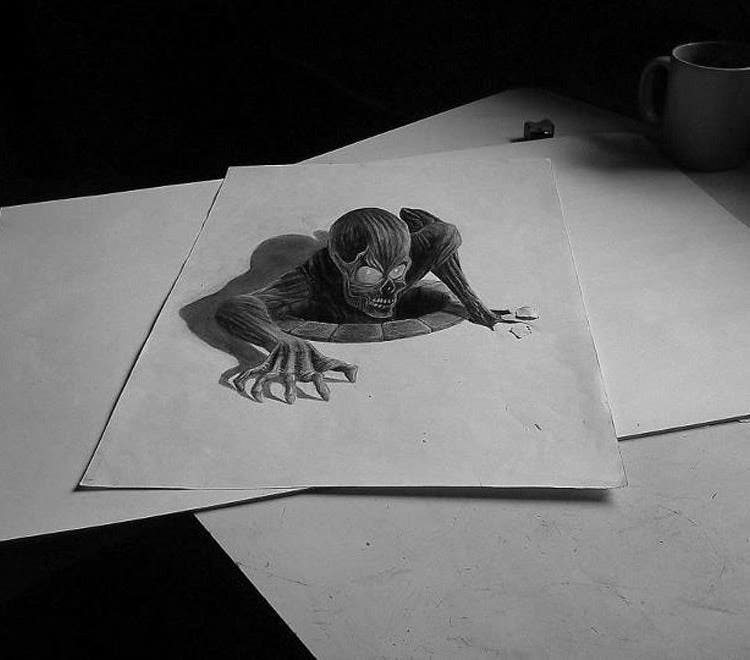 Therefore graphite drawings need to be photographed out of the direct path of sunlight and presented in a way where there is no glare and this can be infuriatingly tricky in most people’s normal working environments. Yes if we all had photography studios it might be fine, but we don’t, so my advice is to look out for it, avoid shooting your artwork next to any bright light sources, check for any shadows you might be creating on the art work but ALWAYS take photos at daytime if you can- indoor lighting at night is just as intrusive and reflective but when you shoot in the daytime you get a nice clean white light rather then a hazy orange/yellow that indoor lighting always seems to produce. Chisel-point or blunt pencils are useful for some techniques, but for most pencil drawing, keep your pencil sharp. Don’t worry about ‘wasting’ graphite in the sharpener – better than wasting your drawing efforts! 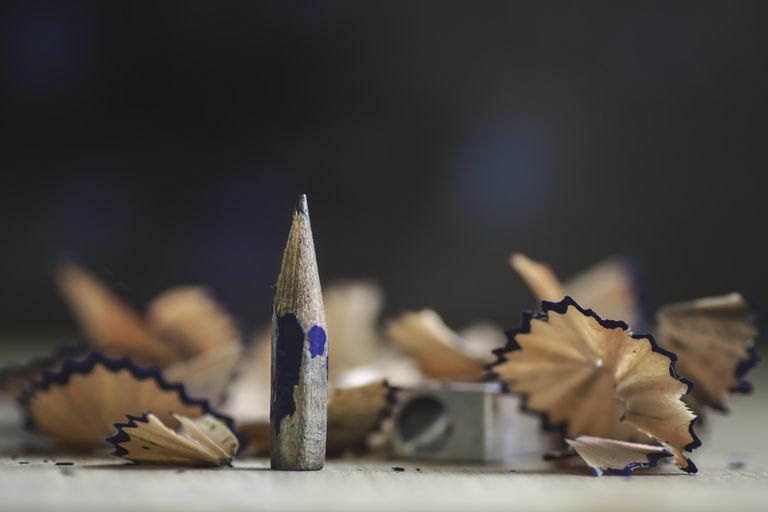 Brighten the point by rubbing the side of the pencil on scrap paper between sharpenings. 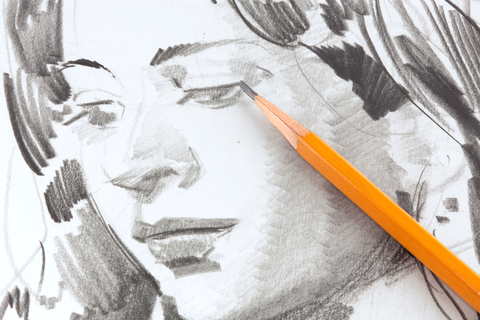 If you need a darker line, use a softer pencil, and be aware that a softer pencil goes blunt quickly. Once you appreciate that graphite is essentially just slivers of graphite being abraded off by the paper surface and it is nothing more then dust, you being to realise it’s not too dissimilar to layering pastels or paint- just that its in a refined point and encased in wood. Graphite comes in a whole range of different forms from mechanical pencils to caseless sticks of graphite and even graphite dust. Below are the tools I use the most when working with graphite. Mechanical pencil, wooden pencil, caseless graphite pencil, graphitone, eraser pencil and blending stumps. Continue layering and blending throughout your drawing. Job done. Who knew shades of grey could be so important? But enough. Let’s talk techniques! 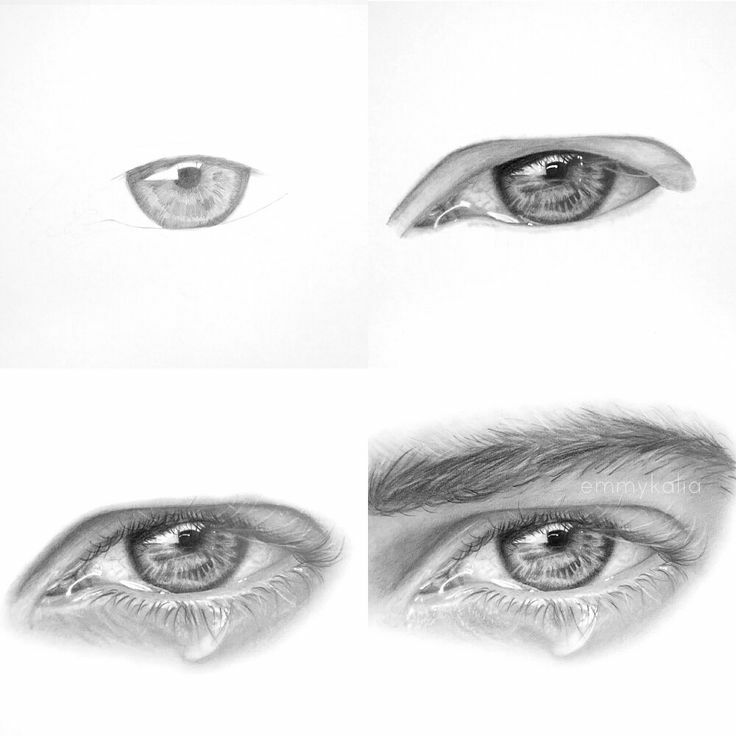 How could I write My Essential Colour Pencil Techniques without sharing with you it’s sister post, My Essential Graphite Pencil Techniques? Especially when graphite plays such a huge role in my artistic practices. I LOVE blending, as it allows me to have full control over what result I choose to have with my graphite. It can play with the tooth of the paper and have grainy, fluffy marks, or, I can polish it out with my blending stump and create glassy, flat smooth areas of tone which work flawlessly in photorealism artwork. Top: Crosshatching. Bottom: Circulation. 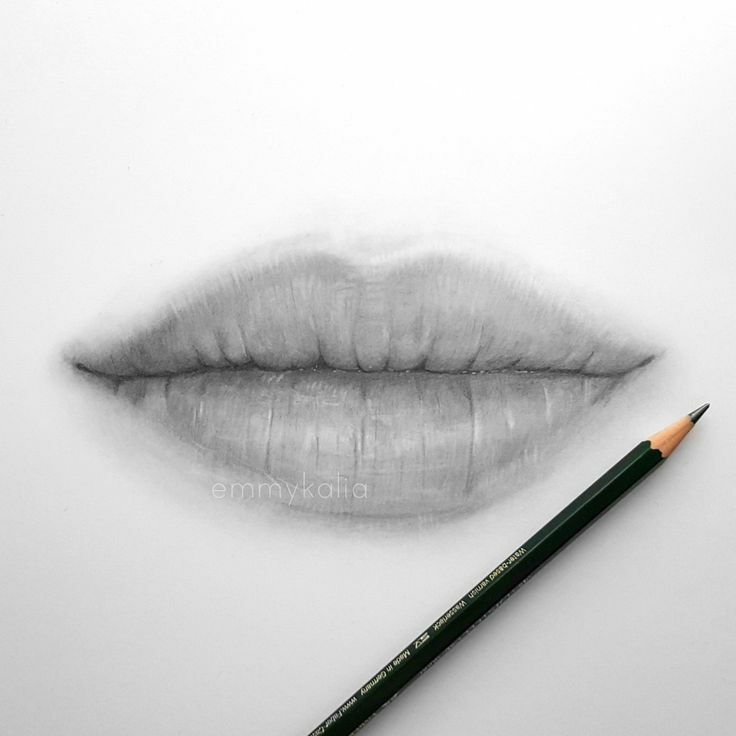 Graphite layering and shading techniques. Erasers come in so many varieties these days that it’s impossible to recommend one over another as artists all have their favourites. I’m particularly keen on pencil erasers as I work small and frequently need a tiny point to erase with. I can’t stand putty erasers as they seem to retain the graphite (or colour pencil) and then smear it all back over your work. When I erase I want as much to shift off as possible. 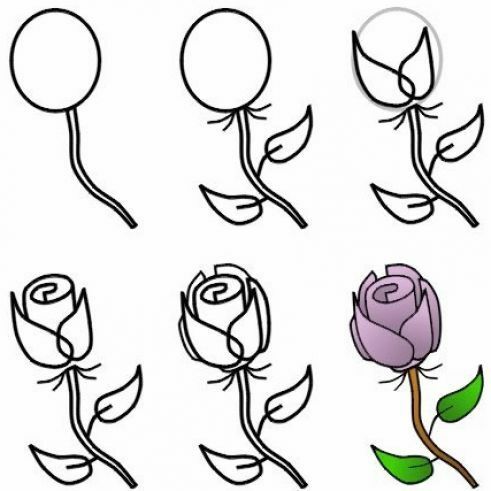 When drawing lines, either in a linear drawing or within a texture in a tonal drawing, note that you can vary the weight of the line by lifting the pencil or pressing harder. This might seem obvious, but it is important, and most people don’t exploit line weight enough. Note the example above, which shows how lifting the pencil towards the end of the stroke can be used to give a grassy or fluffy effect. It can be useful to reduce the weight as the pencil is applied at the start of the stroke, rather than dropping it straight into full pressure. 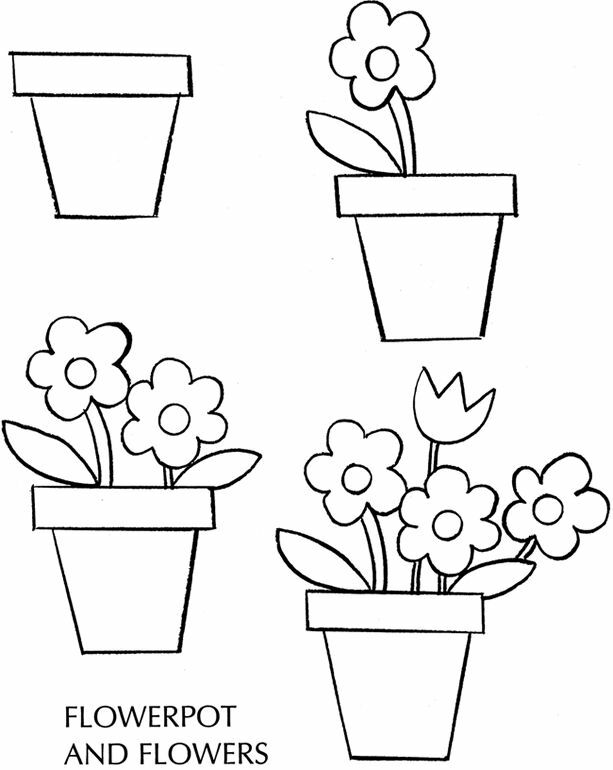 In this pencil drawing lesson, we’ll focus on the importance of mark-making. Mark-making is the expression we use to describe the process of applying pencil to paper. 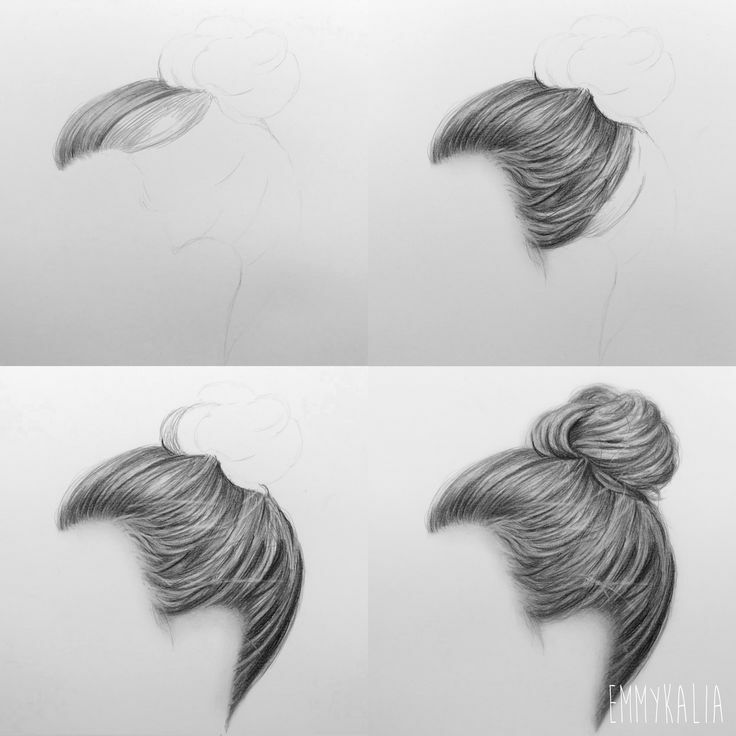 You can improve your pencil drawing skills by carefully considering your pencil and how it hits the page. Controlling and exploiting the possibilities of the mark is an important step in developing as an artist. I personally like exploiting the nature of erasers to lighten areas or add in detail and texture. It’s almost impossible to ever return to the pure white of fresh paper so if I know I’ll need to have areas of white I especially protect those places as best I can to retain the white of the page rather then erase back into an area I’ve already shaded. Protecting your artwork as you draw is vital since graphite is so prone to smudging. You can lay a fresh piece of clean paper under your hand to protect your work (I’ve heard magazine paper is particularly good as it’s so shiny and slips around with you) use a mahl stick like painters do, or you can simply work across the page from top left to bottom right (if you’re right handed, reverse if you’re left handed) and you won’t need to touch your drawing at all. 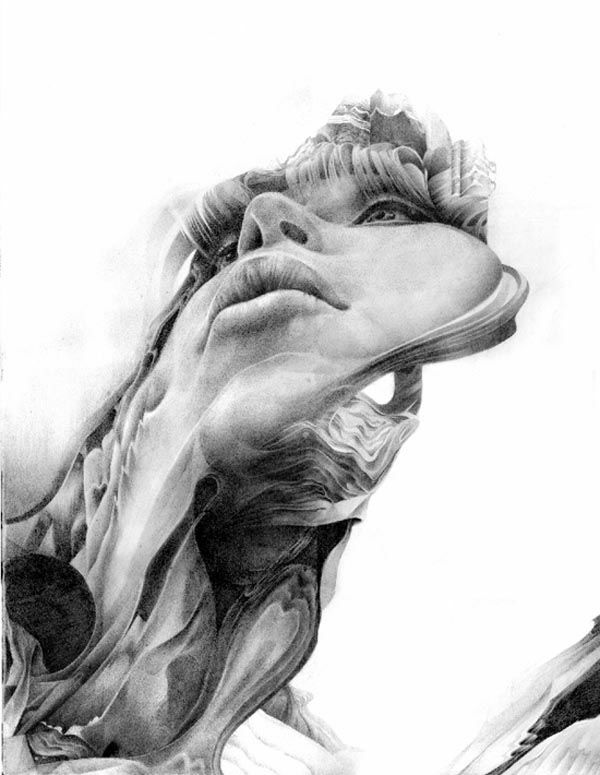 Graphite remains an unwavering favourite of mine. Profoundly simple. Tactile. The chemistry. The history. Plus the fact I can’t get on with charcoal, (at all). Blending really depends on the artwork though. 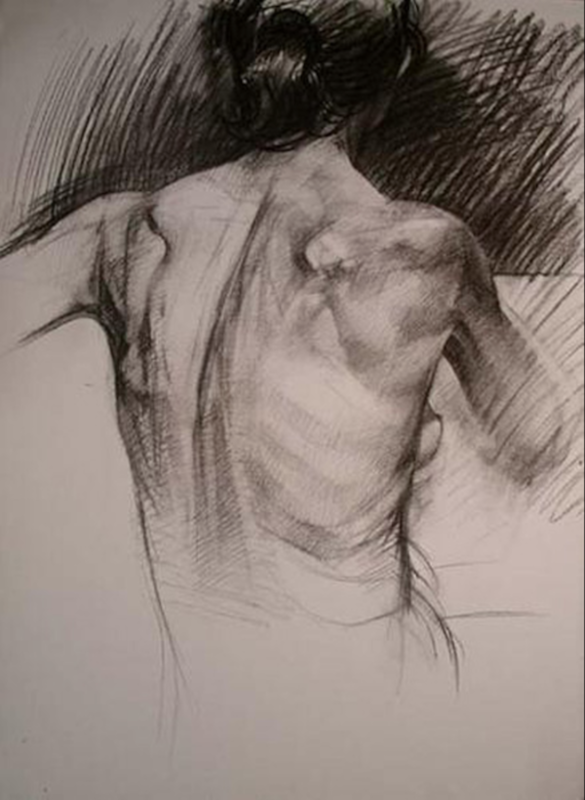 Sketches might not need blending, for instance, or you might just prefer to see the marks. I prefer a mix. I generally blend and then add in marks back on top creating artwork that has a photofinish, but you can still see is a drawing. All you need to do is lightly layer, then go over with your blending tool in the same motion, smoothing out your marks. The blending tool should smudge the graphite down into all the white of the paper leaving a lovely flat grey which you can then go back over the top and rework with more graphite. The marks you make on the paper are like the notes played by a musician. No matter how good the written music, if the ‘notes’ are carelessly played, the result will be ugly. Likewise, by thinking about the kind of mark on your paper, you can make your idea as beautiful or dramatic as you choose. Is it a lyrical, gentle, flowing idea? 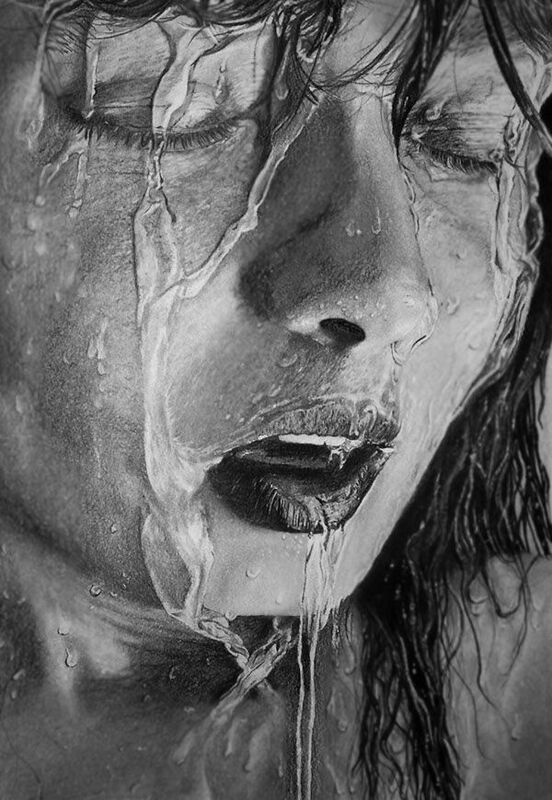 Let your pencil strokes reflect that feeling. Often the subject (a spiky dried flower, or a curving vase) or model (a wrinkly older person, or a smooth-faced child) will imply a certain kind of handling. Take a critical look at all the little marks you make, as well as your overall composition. A mechanical side-to-side shading motion, with each stroke ending below the last as the hand is moved down the page creates unwanted bands of tone through the shaded area. To prevent this, work back and forth over the same area, randomly varying the spot where the pencil-point changes direction. My soft grades will create areas of dark that I can then neaten with the crispness of the hard grades. 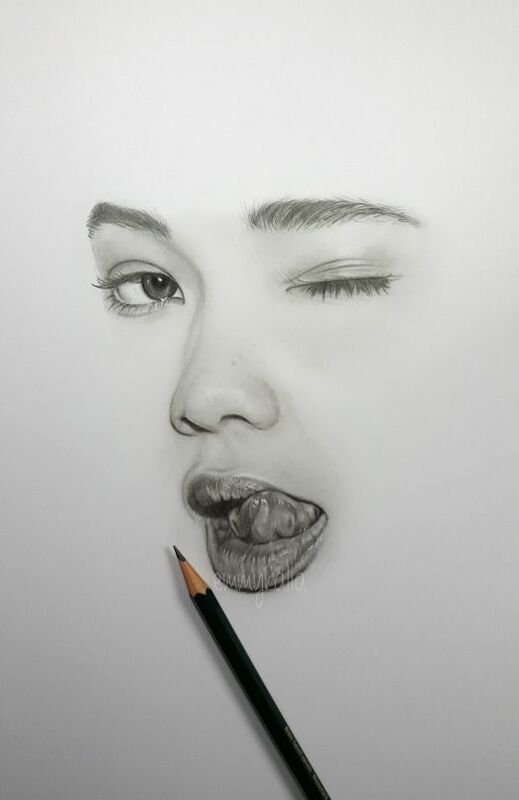 The hard grades will allow me to create smooth areas of gentle smooth shading without the tooth of the paper showing through which the soft grade wouldn’t be able to manage. The middle grade will help connect the two in gentle but contrasting gradients which create my final artwork. Your final technique to master will be fixing your drawing with artists fixing spray and then taking the dreaded photographs. 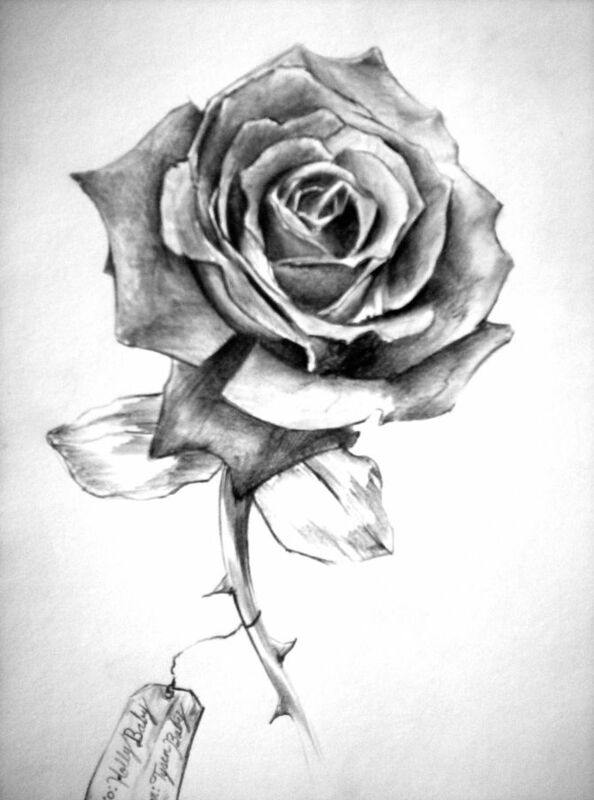 The harder the pencil the lighter the graphite ‘shade’ but the finer a point you can sharpen to. Softer grades are darker but more crumbly and more difficult to get a clean crisp mark with. They often leave thicker marks. So the real challenge with graphite is understanding the full range of properties within the range of hardness as well as the full potential of what can be achieved with graphite. Or, try using a fine circular motion. This gives a different texture. The starting point of every drawing will be your layers. Light areas will need light/hard grades. Dark areas will need dark/soft grades. Or you can stick to one HB pencil and us that throughout, layering many layers, over and over, creating quite a diverse range of shades. The best method is to use the FULL range. I will pick a hard, a middle and a soft grade of graphite and create my drawing layering all of those together. Don’t let your shading just follow the curve of your arm as you move it across the page. Use direction to describe your object. Follow the form, or create an edge using contrasting direction in two planes. 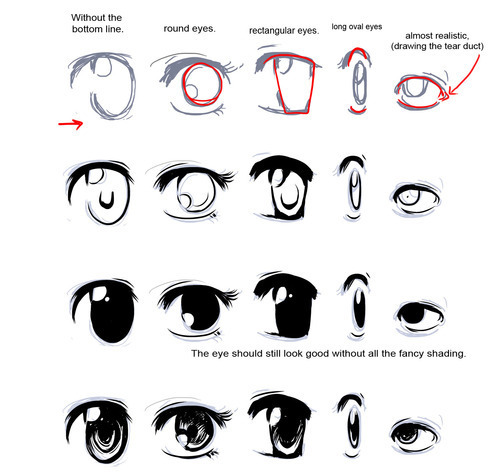 A casual-looking but carefully executed effect of shading everything in one direction can also look effective. Direction directs the viewer’s eye or creates energy. Even randomness is often carefully considered, in order to look ‘artfully disheveled’ rather than ‘scruffy’. Where are your marks going? To blend, you just need a blending stump or cotton bud. You can even use a DIY paper cone to blend with. But never, ever use your finger. 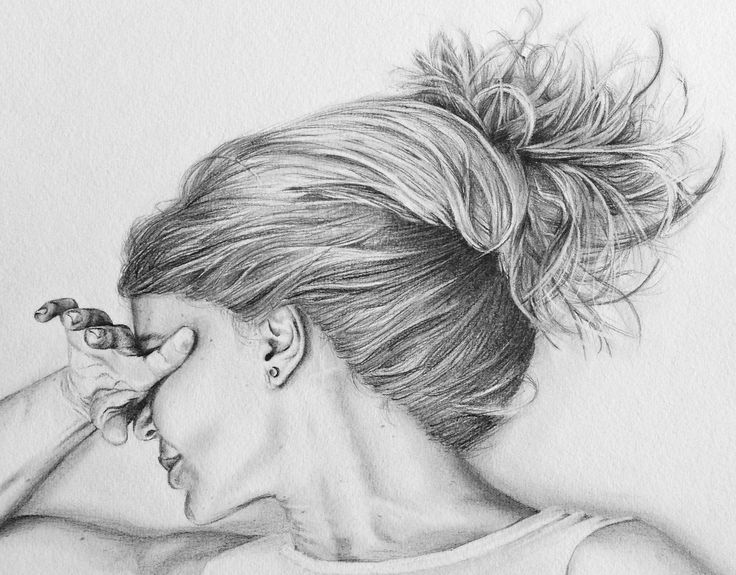 I don’t make rules about art but I draw the line (excuse the pun) at finger smudging graphite- just because the oils on your hand can destroy your artwork and leave great big grease marks all over it which will not come off… You’ve been warned. Bonus tip: Don’t waste the graphite picked up by your blending stump. It can create soft, light marks too. If you need a fresh stump simply sand the tip down with sandpaper. BONUS TIP. Don’t muddy drawings. Keep your contrast clear so your subject reads well. Too many subtle variations of grey ends up creating a very bland haze of grey. Not a drawing that pops. Bonus Tip: Micro white details can be achieved in two ways- white ink over the top. Or, if you’re a purist, you can lightly emboss the page with a very fine embossing tool (which looks like a flat pin head) and this will invisibly dent the paper until you shade over the top- the graphite will skim over your mark leaving a white mark for you. All graphite is not equal. There are different mixes and some brands produce better shades of grades then others. I recommend sticking to one brand of grades for one drawing otherwise you may find that one brands 2B is a LOT darker then anothers 4H and then you’ll struggle with picking grades for your drawing, and it matters.